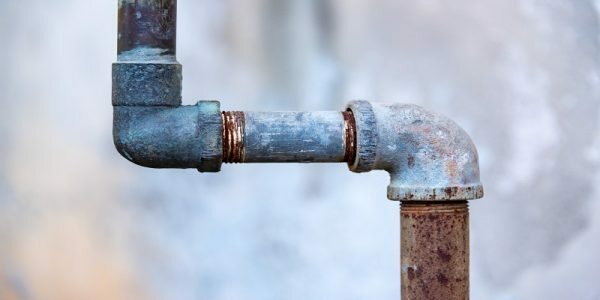 Napoli Shkolnik PLLC has recently taken on claims regarding public water contamination in Hyannis, Hyannisport, and West Hyannisport. We are actively working to investigate this unfortunate matter. Within the past two years, toxic levels of the chemicals that exceeded health advisory limits were found in the Hyannis water multiple times. 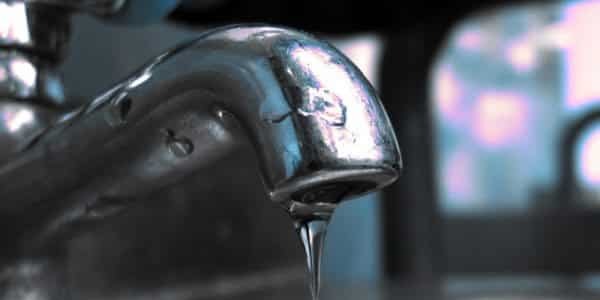 The chemical has been identified by the Massachusetts Department of Environmental Protection to be perfluorooctonioc acid (PFOA) and perfluorooctane sulfonate (PFOS). It was found that this likely resulted from the use of Foam by firefighters as part of their training. 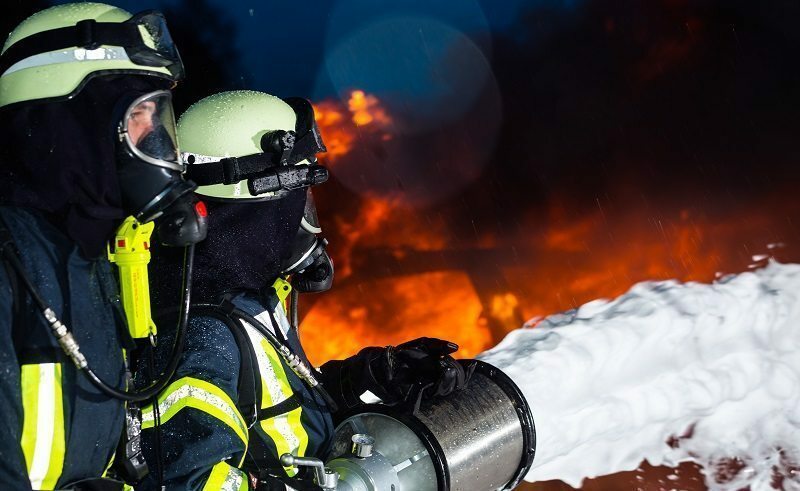 The two sites, Barnstable Country Fire and Rescue Training Academy and Barnstable Municipal Airport, have been located near a well field that supplies water to 18,000 residents and businesses in the area as a likely source of PFOA’s and PFOS’s. The town and county have filed separate lawsuits seeking damages from manufacturers of the firefighting foams. 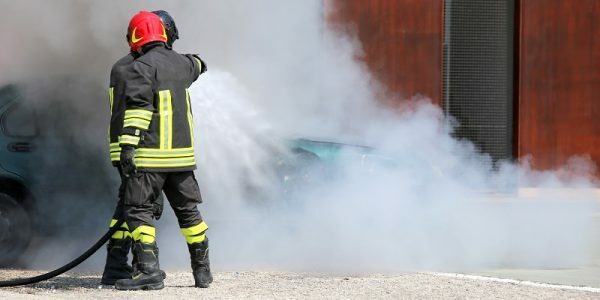 According to the U.S. Environmental Agency, foams containing PFOS and PFOA, toxic perfluorinated chemicals, identify as “contaminants of emerging concern” and were used at the fire training academy until 2009. In recent years, high levels of these chemicals required the town to issue temporary advisories that warned pregnant women, nursing mothers and infants to avoid consuming water from the public supply. These chemicals, when they exceed health advisory limits in your air or water, have been linked to many health diagnoses. These include serious diseases and cancers such as kidney and testicular cancer, high cholesterol, thyroid disease, birth defects, liver damage, ulcerative colitis, and immune system impairments. The Town of Barnstable won a multimillion-dollar settlement in its water contamination lawsuit versus Barnstable County. The payment will accumulate over a 20-year period in debt services on a Massachusetts Clean Water Trust Bond taken out by the town totaling $3.6 million. These chemicals have caused personal injury and property damage to many and will continue to bring harm to the affected areas as you may be entitled to reclaim your losses. If you reside in Hyannis, Hyannisport and West Hyannisport, we at Napoli Shkolnik PLLC strongly suggest you call us for a free, no-obligation consultation. Our law firm is nationally recognized for involvement in landmark environmental and toxic tort cases such as the Flint Michigan lead contamination and the World Trade Center litigations, among others. We have worked with local counsel with whom we have found great success working together on many other environmental and products liability cases including Exxon Mobil. If you have been affected, please be prompt in filing your claims as there is a strict time limit of validation. Residents of Barnstable County – protect your family and your rights – contact us today to discuss your legal options.